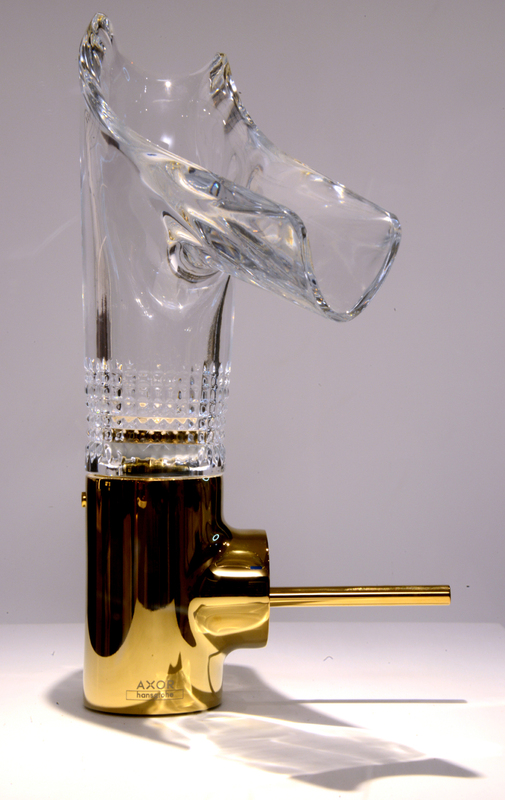 With AXOR, the dealer aims to tap into the growing luxury market segment. 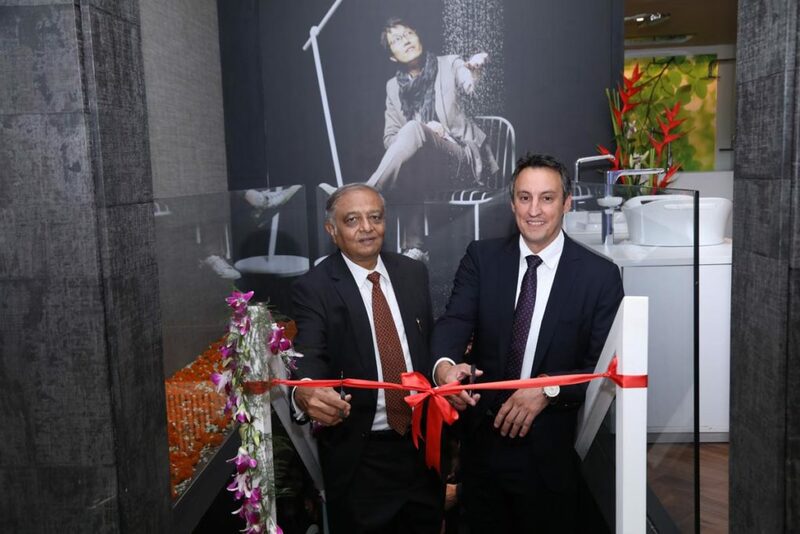 Hansgrohe India, one of the leaders in sanitation industry, unveiled the first exclusive AXOR showroom – Aquaarius – in association with its longstanding partner C Bhogilal West-End in Mumbai. The opening of the exclusive showroom was followed by architect and designers meet at St Regus, Mumbai. Hans-Jürgen Kalmbach, VP-sales, Asia Pacific, Hansgrohe Group; and Grégory Crouzeix, head of sales for India, addressed the gathering and introduced the new AXOR shower products. Aquaarius showcases product ranges which have been developed in collaboration with world renowned architects and interior designers. AXOR, a brand from Hansgrohe, offers taps, shower-heads and accessories for luxurious bathrooms and kitchens. C Bhogilal West-End is a pioneer in the sanitation retail industry and the synergy of the association is worth mentioning. Hansgrohe specialises in pace-setting design objects developed for more than 20 years with world-renowned designers, among them being Philippe Starck, Antonio Citterio, Jean-Marie Massaud and Patricia Urquiola. 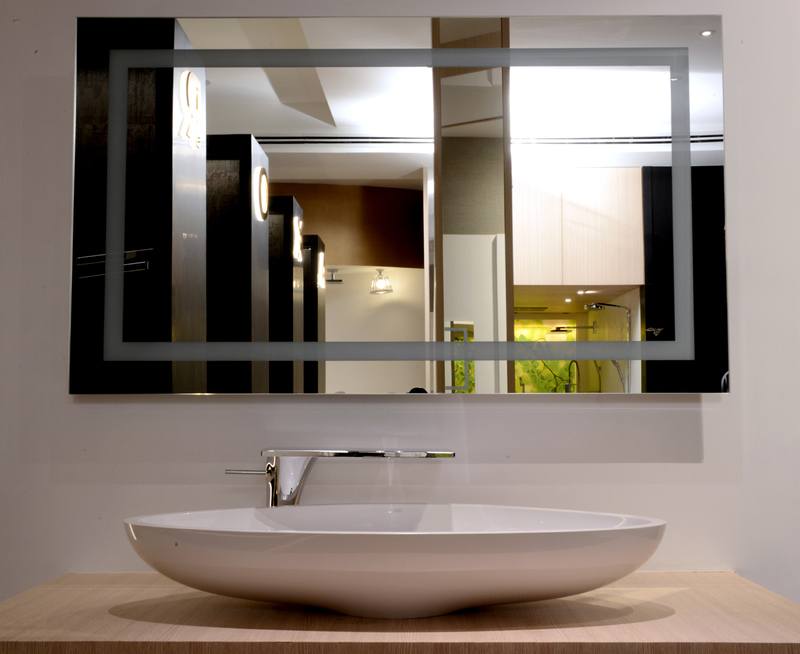 C Bhogilal has a team of experts to attend to small and large projects, and to help architects and designers create bathrooms which are unique and different. 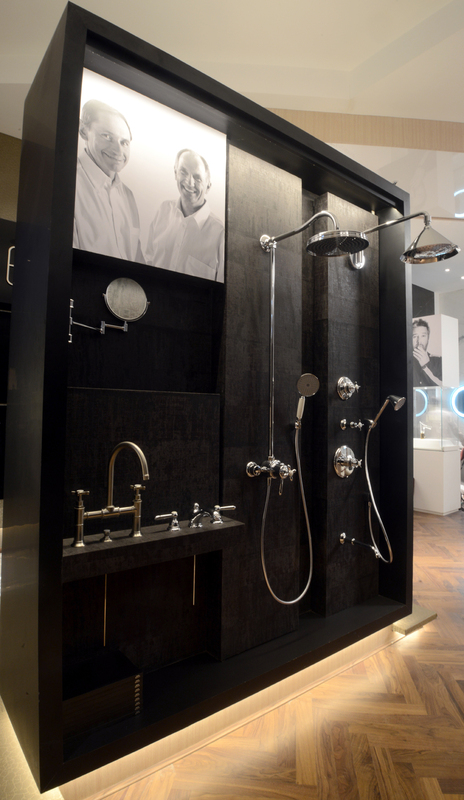 Kalmbach commented that Hansgrohe’s association with C Bhogilal West-End will help it tap into the luxury market segment, and establish AXOR as a preferred brand.The showroom allows touch and feel of the collections, which offer a variety of styles for all types of taste, and depth of its ranges. 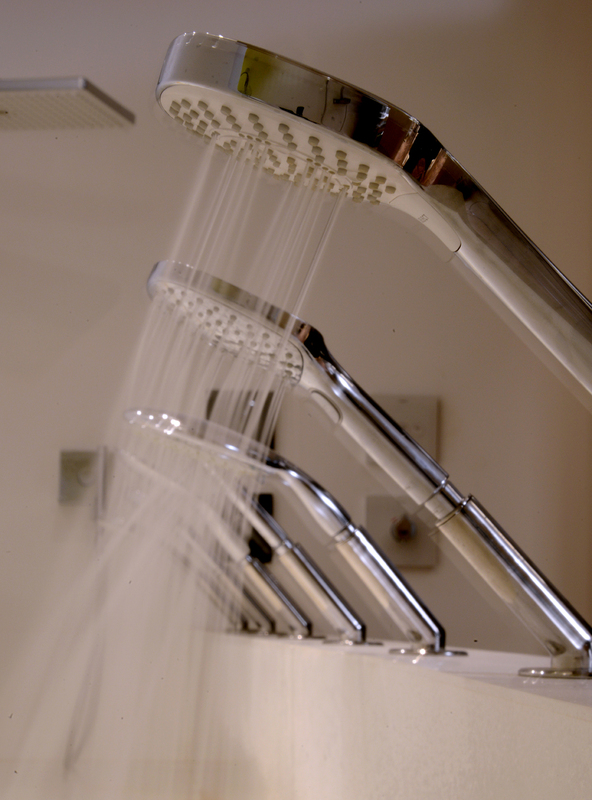 “At Aquaarius customers can experience AXOR’s revolutionary products, and stay curious about the brands’ upcoming revolutions for luxurious bathrooms and kitchens,” Shah added.